Missy Chase Lapine, the Sneaky Chef, has been “sneaking” vegetables into people’s meals for years. She has written several books on the use of vegetable purees to make meals more nutritious & healthy. 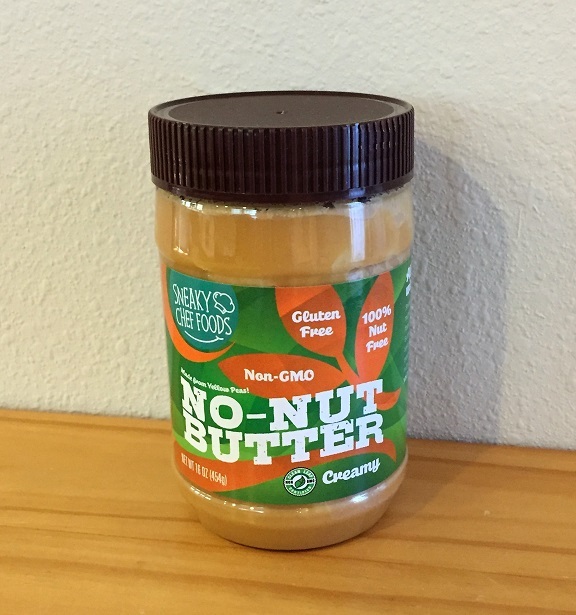 Well now there is a Sneaky Chef product called No-Nut Butter that is made with sweet tasting golden peas. I know what you’re thinking. Golden peas? Who knew that golden peas have a “nutty” taste & make a great peanut butter alternative?! For those who follow my blog, you might remember that my daughter is allergic to peanuts & tree nuts. 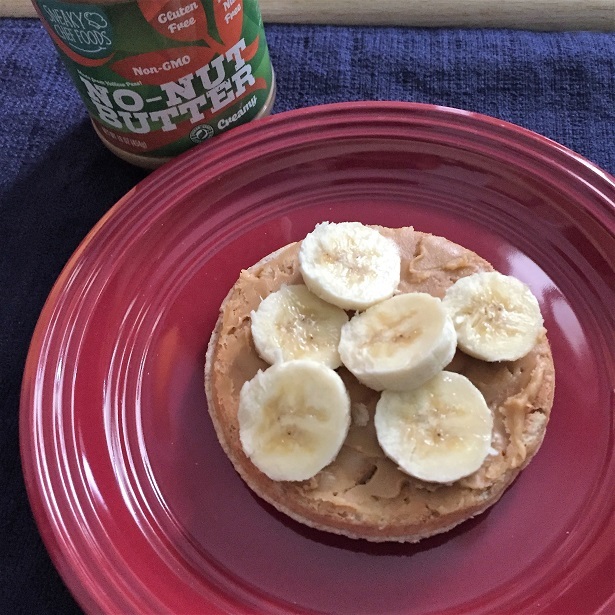 We’ve been using the Sneaky Chef No-Nut Butter on our toast, waffles & in sandwiches ever since we discovered this product. 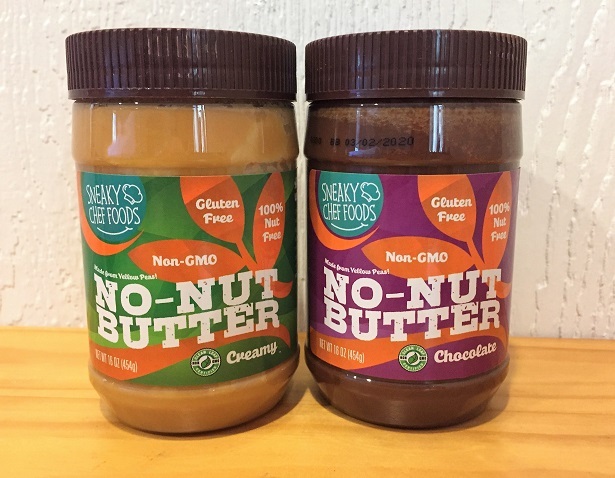 Sneaky Chef also has a chocolate version of their No-Nut Butter. We’ve used it on crackers & toast. I like that it doesn’t have as much sugar as other chocolate spreads. Plus, like the other No-Nut Butter, it’s made with non-GMO yellow peas. It is 100% peanut & tree-nut free. 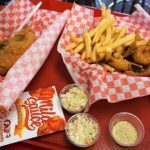 There are no hydrogenated oils, artificial colors or flavors. 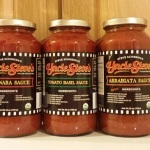 It’s soy-free, gluten-free & contains no high fructose corn syrup. 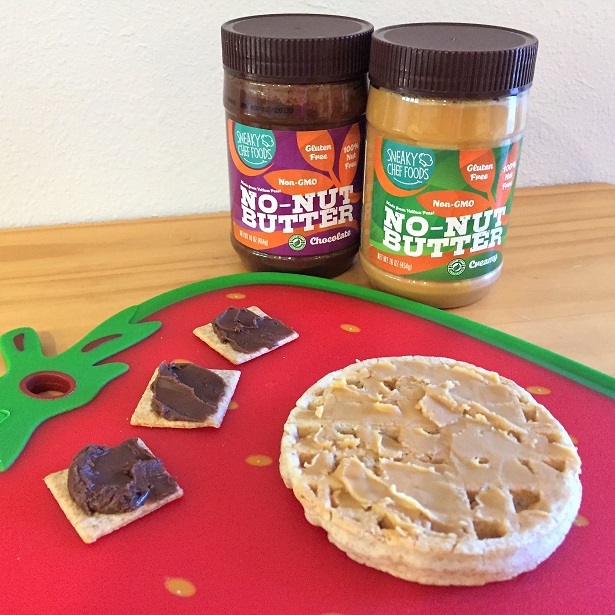 You can buy Sneaky Chef No-Nut Butter from Amazon or directly from their website. 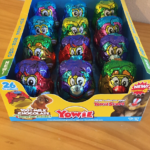 Yowie World: Delicious Collectible Fun! 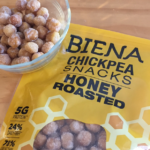 Snack On with Biena Snacks! 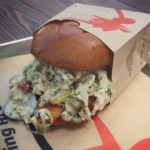 Meeting Top Chef Richard Blais at The Crack Shack in Century City! Love the “non-GMO” aspect of this product! 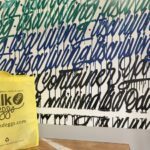 Great post, thank you. There are a lot of great benefits about this product! 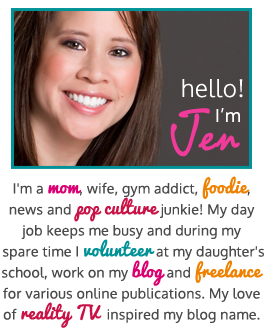 Appreciate you stopping by my blog!